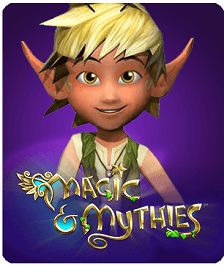 JumpStart provides mobile and online games that feature COPPA compliant youth payments. 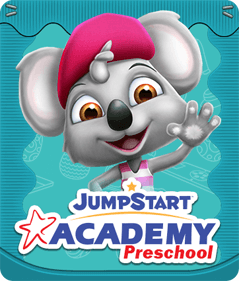 Torrance, CA – May 24, 2013 - Virtual Piggy, Inc. (OTCBB: VPIG), an innovator in safe youth payments, today announced a partnership with JumpStart, an award-winning educational software developer trusted by over 30 million parents. 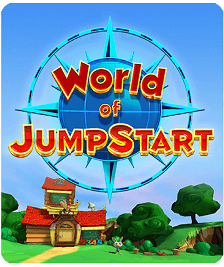 JumpStart has developed a leading edge technology that allows for simultaneous, real-time gameplay on mobile devices and online platforms that will be showcased in an upcoming educational, massive multiplayer game that is launching this Summer. 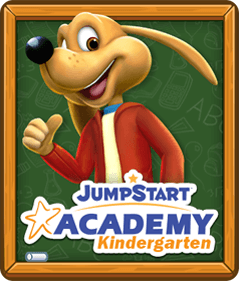 It has successfully released best-selling mobile games, including JumpStart Pet Rescue®, JumpStart Preschool Magic of Learning® and many others. 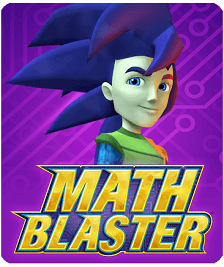 A safe, customizable online 3D world for kids and educational games that include the award-winning Math Blaster® have also been produced by JumpStart. Virtual Piggy promotes financial management while empowering youth under 18 to make purchasing, saving and other money management decisions for themselves, within the boundaries set up by parents. 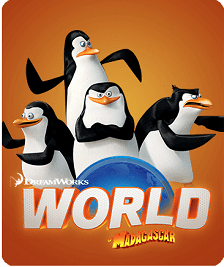 The technology serves as a family wallet that is available online or via mobile, and is always 100% free to use. "We are delighted to partner with Virtual Piggy," said David Lord, CEO at JumpStart. "The safety and control features for the under 18 gamer make them a key partner for JumpStart." 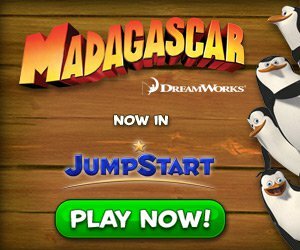 "JumpStart's strong following of over 30 million parents coupled with popular games that are both well recognized under the DreamWorks Brand and educational field make them a great addition to the Virtual Piggy gaming portfolio," said Virtual Piggy Founder and CEO, Dr. Jo Webber. Virtual Piggy, Inc. is the first e-commerce solution that enables kids to manage and spend money within parental controls. The technology company delivers online security platforms designed for the Under 18 age group in the global online market, and also enables online businesses the ability to function in a manner consistent with the Children's Online Privacy Protection Act ("COPPA") and similar international children's privacy laws. Virtual Piggy enables parents to teach financial management through the use secure family wallet that is available online or via mobile and is always 100% free to use. The company is based in Hermosa Beach, CA and on the Web at: www.virtualpiggy.com.